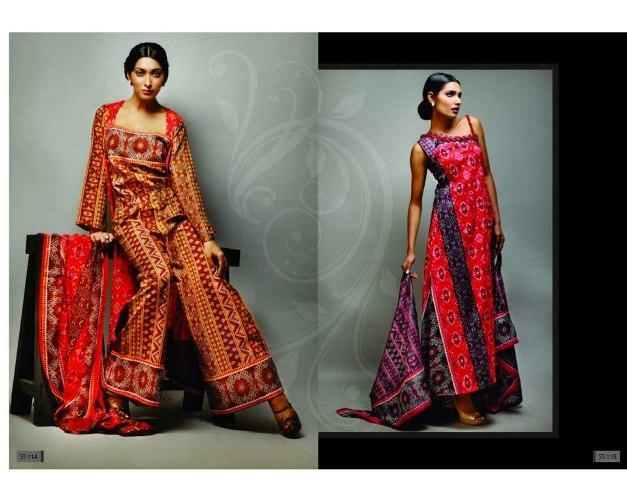 Shariq Textiles Pakistani famous textile designers brand deals in all types of seasonal clothing with high quality fabrics that is the basic requirement of the market. 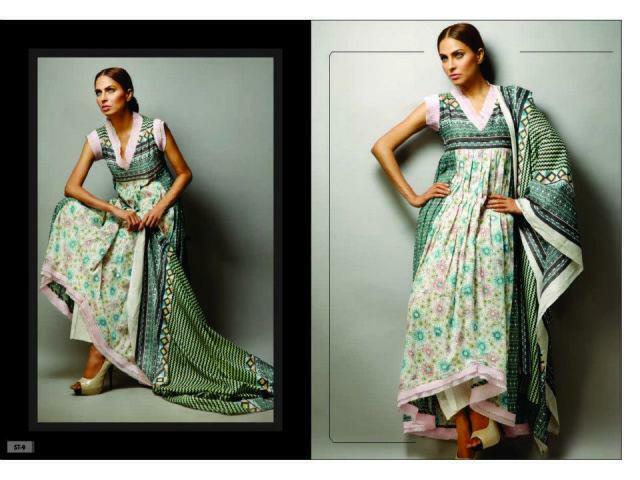 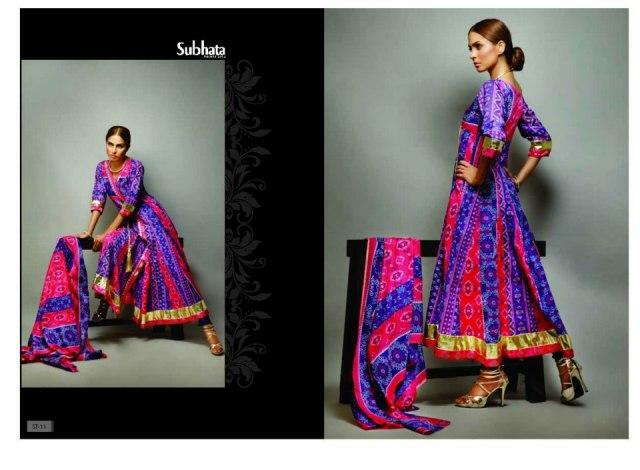 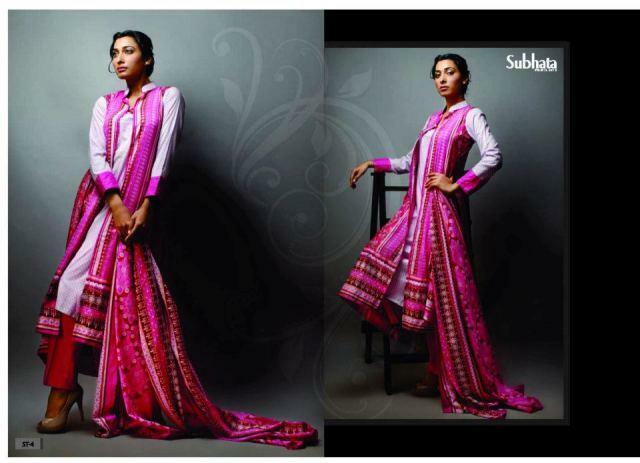 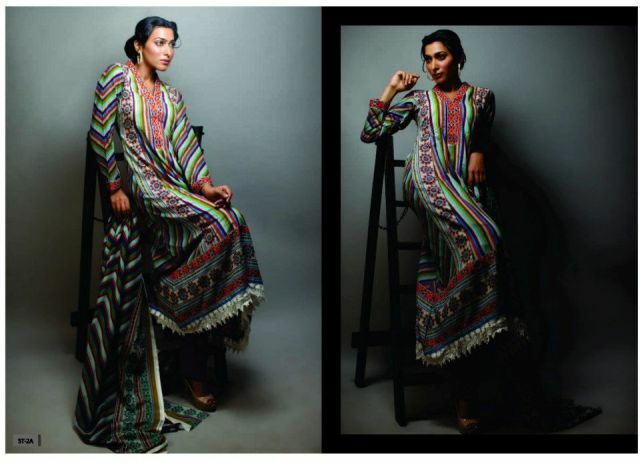 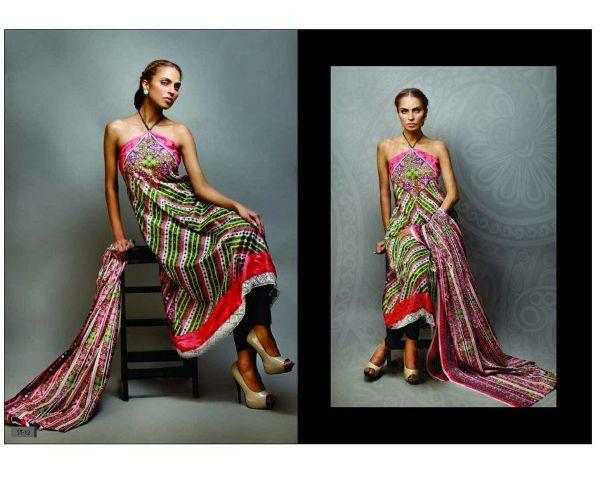 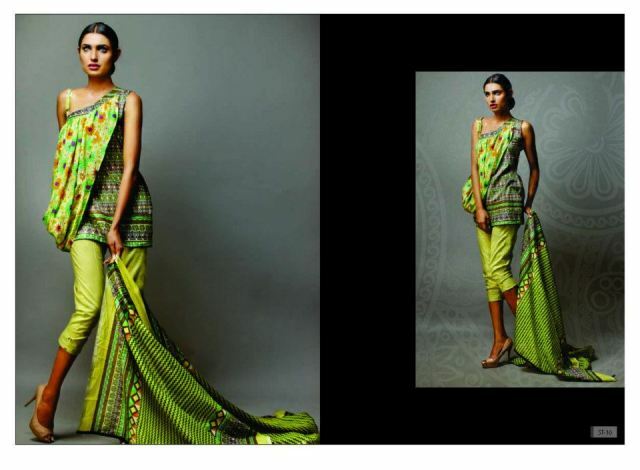 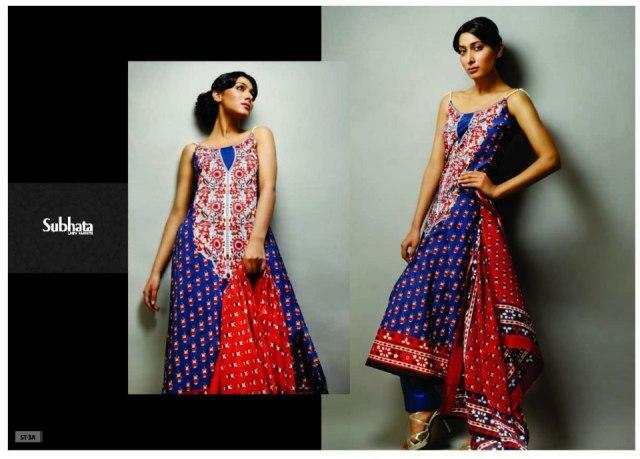 Subhata Lawn is one of the demanding category of Shariq Textiles. 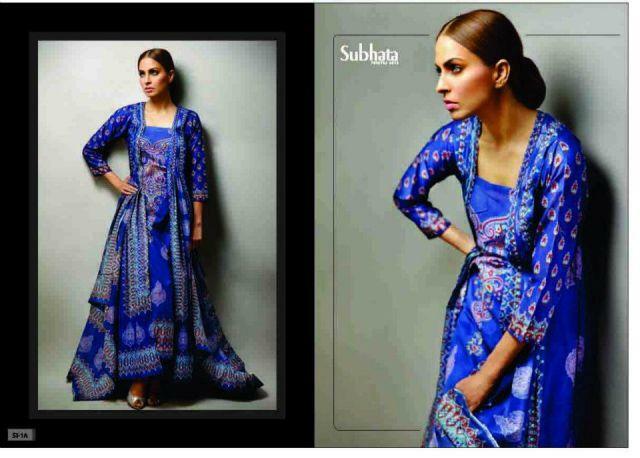 Last few days it released Subhata Designer Lawn Collection 2013 and now Shariq Textiles is come back with Subhata Designer Lawn 2013 Volume-2 for women.